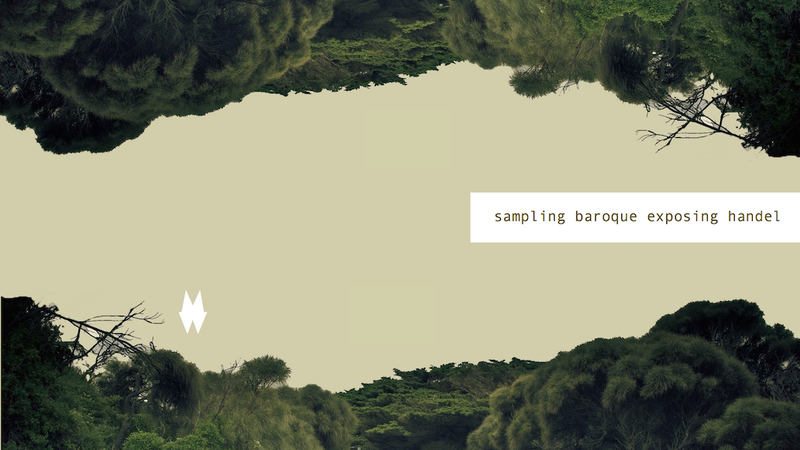 Sampling Baroque – BURAK & MUSICA SEQUENZA Baroque is the new pop! Musica Sequenza brings together Baroque composer’s powerful arias with new forms of musical technology and the sounds of the urban 21st century. Baroque music’s contrapuntal melodies are it’s strength. Instantly memorable, they express the emotions of these timeless works. The composers of 18. century reused a number of their works in diverse projects: there was no copyright in his day, nor could music be reproduced by technological means. Sampling and the phenomenon of universally available music did not exist in the age of baroque. Ever since he was a child, composer Burak Özdemir has been exploring the world of sound. He collects sounds, combining them, rendering them unrecognizable and testing their mutability by taking them to their furthest extreme. He is an expertise on historical performing techniques on baroque instruments, just as he is aware of the almost literally unlimited possibilities of electronic music. Human feelings – love, pain, joy – are the same as they were in the 18. century. In baroque music literature, they were portrayed as “affects”, with carefully delineated dividing lines between them. 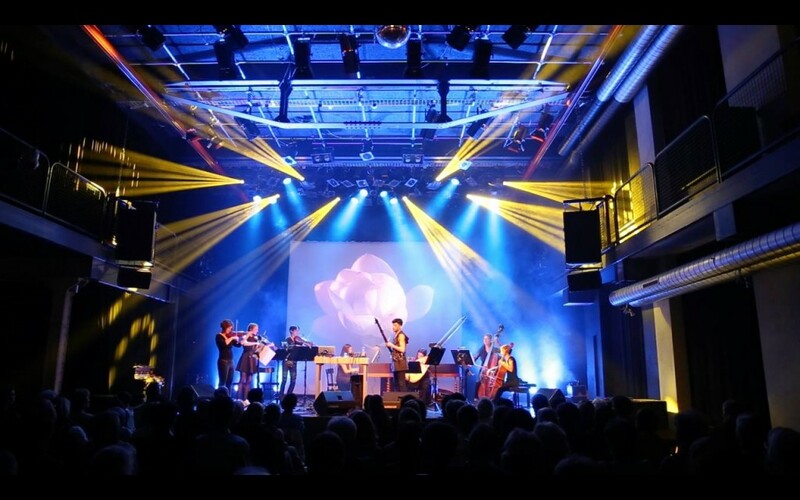 This is Burak Özdemir’s starting point for his latest production “Sampling Baroque”. He brings electronic music into the equation as a chamber music recitalist. Every aria has its own world of sound. High-end electronic sounds are brought face to face with the soulful arias of monumental baroque works. Co-producer of the project, the New-York based Swedish Dj and producer Van Rivers is influenced the current underground and Electro-pop scene decisively. When these two far poles of music meet, all adjustments and merging take place organically; the confrontation of the sounds follows a skillful dramaturgy and is ingeniously coordinated. The timeless feelings of ancient centuries can be heard in a dialogue with today’s technologies. The music already exists, unwittingly, in our memories. It reappears unexpectedly, triggered by strange associations of which we are scarcely aware. We are bound to recollections images, impressions that mostly occur in our childhood and adolescence and that alter with new experiences, in permanent renewal. At some point a forgotten memory, an image, a sound, or a phrase we recorded reappears in the process of every project: an indication that guides us, toward a certain path: Sampling. In the recent years, the boundaries between musical genres have become increasingly invisible. More and more the artists are mixing up early music and jazz, classical music and pop, improvisation and rock or all in one pot with their grand vision and virtuosity. In the project Sampling Baroque Burak Özdemir and artists of ensemble Musica Sequenza introduce themselves to the dialogue of genres and styles, developing a new kind of music that is free of ideology, curious, sound-oriented and beyond the respective musical origin. Where baroque meets contemporary sounds, historical instruments of 18th century resonate beside synthesizers and digital sonic elements, promising their musical expeditions to be the undiscovered world of Electro-Baroque; a genre being defined through Özdemir’s latest avant-garde.